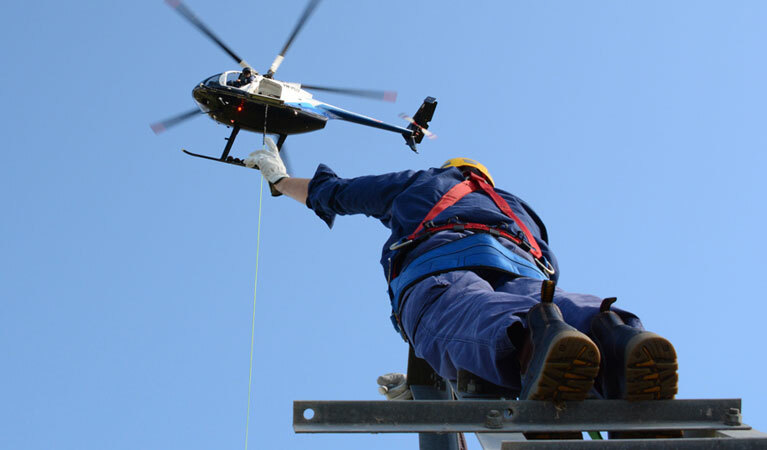 FairLifts network of affiliates provides helicopter lift solutions for companies, agencies, and individuals in Charleston, South Carolina. Among its services, you’ll find heavy-lift helicopters, aerial cranes, pipeline inspections, and executive charters. FairLifts customer service agents are available to provide the necessary information regarding helicopter lift services. FairLifts is a reservation service industry leader, reserving premium helicopter lift solutions. Solutions such as business charters, game day shuttles, and private tours, as well as heavy lift, freight, emergency and agricultural transport. Agents are on hand to meet your business or personal helicopter lift needs. Charleston, South Carolina, is known for its rich history, outstanding architecture, restaurants, and friendly residents. It was ranked the "World's Best City" by Travel + Leisure. Charleston is the oldest and largest city in South Carolina. The city lies on the Charleston Harbor, an inlet formed by the confluence of the Ashley, Cooper, and Wando rivers. Charleston is a popular tourist destination. It features numerous hotels, inns, and bed and breakfasts, as well as landmarks, museums, and cultural centers. The local industry is centered around commercial shipping, which is ideal for helicopter lift providers. The city has two shipping terminals operated by the South Carolina Ports Authority. Charleston is also known for its information technology industry with several notable companies based in the city like Blackbaud, SPARC, BoomTown, CSS, and Benefitfocus. FairLifts network of affiliates is a key provider of helicopter lift solutions for companies in Charleston. This includes heavy lifting, freight and cargo transport, ecotourism tours, emergency medical services, and agricultural, shipping or fishing projects. Operators afford construction solutions, such heavy lifting, air crane services, aerial oil and gas assistance, freight and cargo transport, and delivery to construction sites. Helicopter lifts work with the construction industry to transport machinery, staff and concrete facilitation to inaccessible installations, as well as to place girders or large stone structures atop large construction projects. 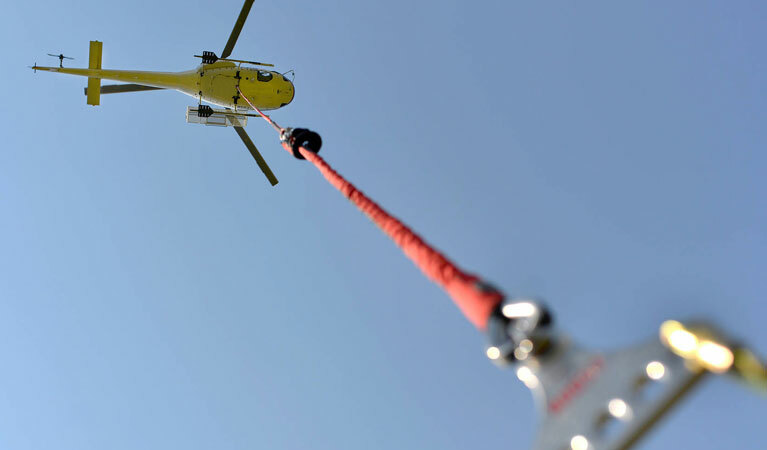 Helicopter lifts provide aerial assistance for air crane support solutions to industrial companies, a cost-effective and efficient alternative to ground cranes. 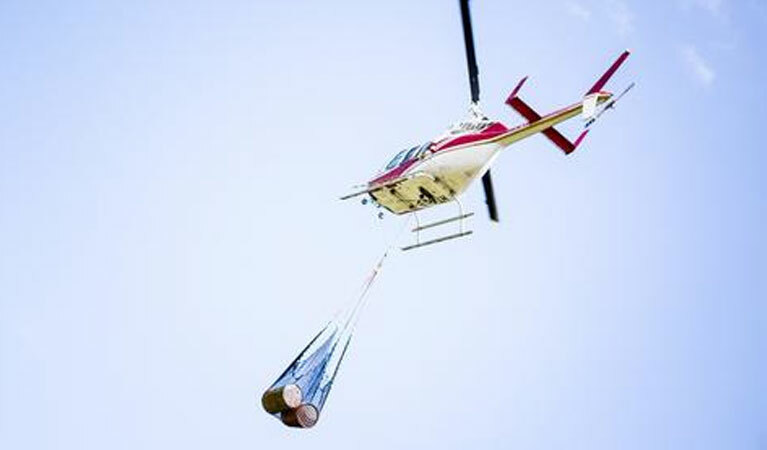 Heavy lift helicopters can easily transport sizable items to hard-to-reach areas, allowing companies to effectively manage their timelines and stay on budget. 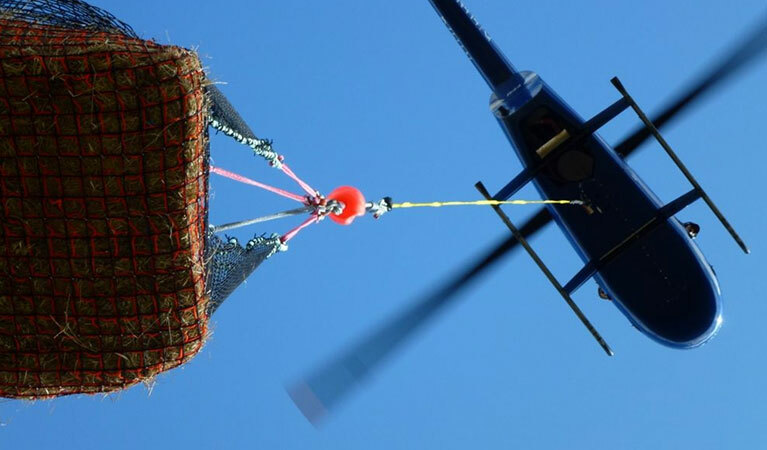 Helicopters provide transport for highly sensitive materials, such as cargo, documents and fragile freights, ensuring their secure and safe delivery. Expert FAA-certified pilots will ensure the confidentiality and integrity of cargo for companies who demand discretion and competence. Affiliate providers ensure immediate transport to leading medical centers for patients in need of urgent care. Our affiliates manage a fleet of helicopters fitted with life-saving equipment, medication, and professional staff to provide medical attention to patients in emergency situations. FairLifts experienced customer service representatives are on hand to provide businesses and individuals with the necessary information to meet their helicopter lift needs and will provide insight into the booking process, as well as address any doubts you might have. Affiliates provide a host of services that includes industrial, agricultural, medical and executive helicopter solutions. Call 1-800-318-8940 for more information about helicopter lifts in Charleston.